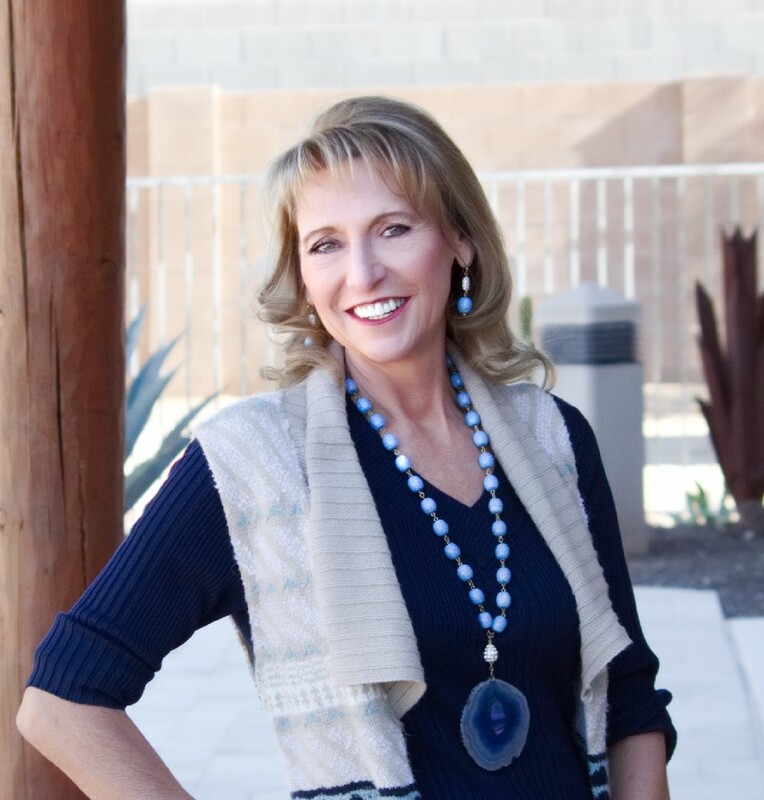 This section is designed to give you some ideas of the level of service that I can provide as a North Scottsdale Realtor. Receiving thanks from clients who have had successful real estate purchases is largely due to the fact that I always assess the needs of my real estate clients and provide them with a level of service that is second to none whether that be for a Scottsdale house or North Phoenix property. Due to an unparalleled commitment to providing outstanding customer service as a North Scottsdale Realtor assisting with Carefree home sales and Cave Creek property purchases, many satisfied real estate customers have submitted letters of thanks and some greatly appreciated reviews regarding my Maricopa County real estate services. Rhonda did an amazing job helping my wife, son and I relocate to the Phoenix area from Connecticut. She helped us find the perfect community, neighborhood, and home for family. Rhonda was prompt, responsive and flexible throughout the entire process. She took us on many property showings (including multiple of the same property) and coordinated all the details regarding inspections and negotiation for us very promptly. We had a top notch experience and I would recommend her to all my friends and family. Rhonda was a true professional; she was always available when needed. She made us feel like we were her only clients when we knew we weren’t. She helped my sister buy her house and then we ran into her at an open house when we started thinking about selling our home, it was meant to be that she helped us and it was a great experience. She helped with everything…when she sold our home so quickly we needed to buy a new home and move before Christmas. (1 month) She made time morning, afternoon or evening to show us homes, guide us with inspection,and work through the lending process. She was fantastic. Rhonda was amazing! We found her in the newspaper and had her sell our home last year. Then one year later we purchased a home with her help. Rhonda made herself available to us 7 days a week and even watched our young daughter for us while we looked around each home. We have already recommended her to our friends! 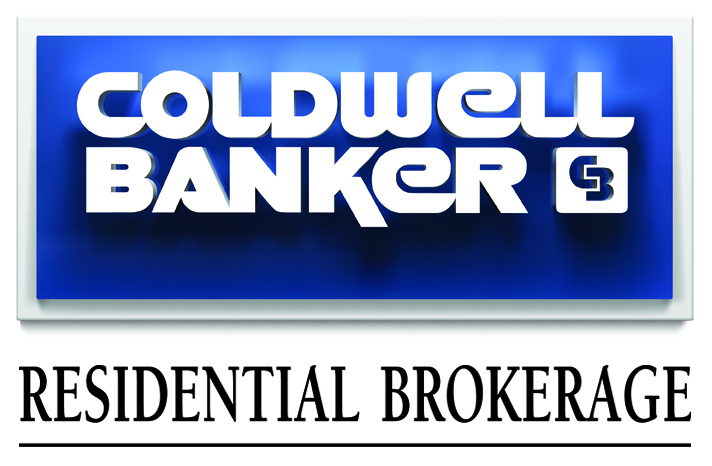 As a former office manager of a Coldwell Banker franchise in Seaside, Oregon, I appreciated the professional treatment by Rhonda Solomon and the receptionists at her office. After moving in, Rhonda continues to be available to deal with some issues we are experiencing as we settle in. After meeting Rhonda in Dec. 2013 and showing us various condos and patio homes, she continued to send us emails and correspondence until we returned in July to look again. We first had to sell our home in Oregon before becoming serious about purchase of new home. Rhonda showed great understanding and patience. After making an offer in Arizona, we returned to Oregon and Rhonda made the purchasing as smooth as possible from that distance using docuserve and Equity Title. We did courtesy signing at Ticor Title in Seaside and closers from both companies, worked together to make it all happen. Rhonda also went above and beyond our expectations when we arrived in Arizona by keeping our dog for a few nights until we could move in to our home. Rhonda went above and beyond what I expected from an agent. Since this was my first time selling a home I had a lot of questions along the way. She was very knowledgeable and made herself available 24/7. She was also extremely helpful when it came to assisting me with fixing the items found on my inspection. Thank you Rhonda! We have friends that recently sold their home and purchased another home through another realtor. There were snafus and other problems that occurred due to the realtors lack of attention to details and follow through. We assumed that this was just what “happens” when you sell and purchase a home. However, after going through the sale of our condo with Rhonda, we now know that the problems that our friends had were avoidable if their realtor had been as detail oriented, thorough, and proactive and had followed through as consistently as Rhonda did! Rhonda gave us an outline of events and actions that would occur as the sale of our condo went through the process of selling a property. Then she added email or phone calls to keep us in the loop or on the right track. Her outline and calls/emails made the process go as smooth as possible, given the complexity of a home sale and the number of entities involved in the sale and closing of a property. We have recommended Rhonda to two of our neighbors. Rhonda was very helpful and extremely professional. I was away most of the time we had the house for sale and she handled everything for me to make sure the house stayed clean, landscaping, and co-ordinate with renters who came and went.She exceeded my expectations, and kept me informed of the status at all times.I am thankful she represented me.